Have you struggled to declutter and organize your home and just could never seem to get it all done? Have you invested money in totes, baskets, books, and courses only to find yourself sitting with the same problems and an even bigger mess a few months later? I get it and for a while, I was right there myself. I finally found a system that worked for me. That helped me to clean out and clean up once and for all. I found a way to turn that system into a full-on home clean out plan that can and will work for anyone that is ready to do this. 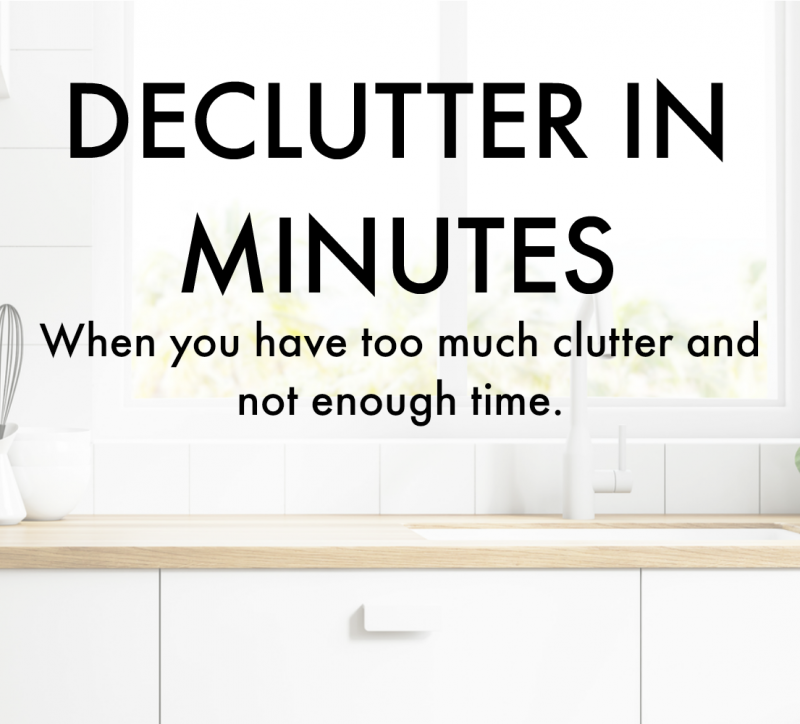 Declutter in Minutes is the answer you have been searching for! Declutter in Minutes is an all-inclusive system that tackles clutter from all sides. So that no matter how you thrive best we have the approach needed to help you succeed. A 12-month online course that walks you through each room at a pace that works with any schedule. 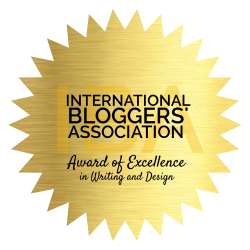 A membership group that is worth its weight in gold and there to ensure you succeed every…single…day. We broke this huge task down into bite-sized pieces so no matter where you are in your decluttering journey so that you can do this. YOU CAN FINALLY DO THIS! DOORS OPEN THE 1ST OF THE MONTH….I HOPE I SEE YOU THERE! !